Android Nougat, the 7.0 version of the Android operating system, is coming soon. We applaud Google for adding an Android OS “data saver” toggle to quick settings out of the box. The more players in the Android ecosystem who focus on lowering the cost of data access, the better. 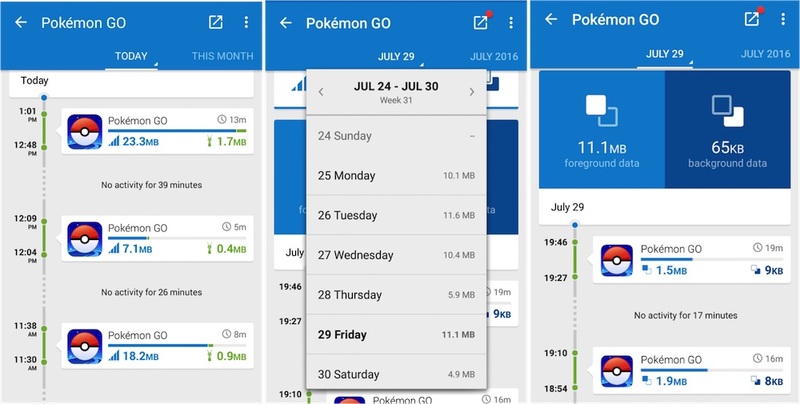 However, the early preview of Android Nougat reveals a very limited data saving functionality. It only restricts background usage of data from all apps on mobile; it does not provide device-wide data savings of videos, music, images and text. 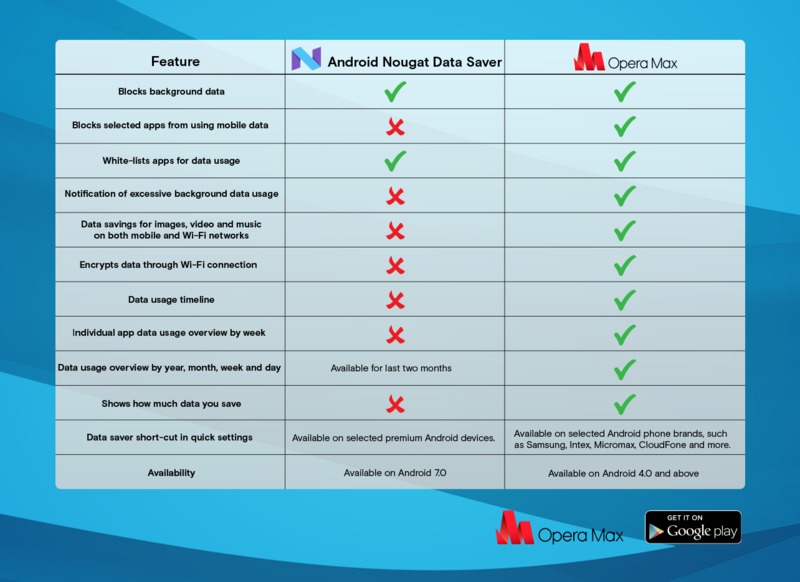 By using Android Nougat with our free app, Opera Max, you can save more data. We noticed that Google has placed its data saver on/off function into the quick settings, just like we have done in the devices we power for OEMs. 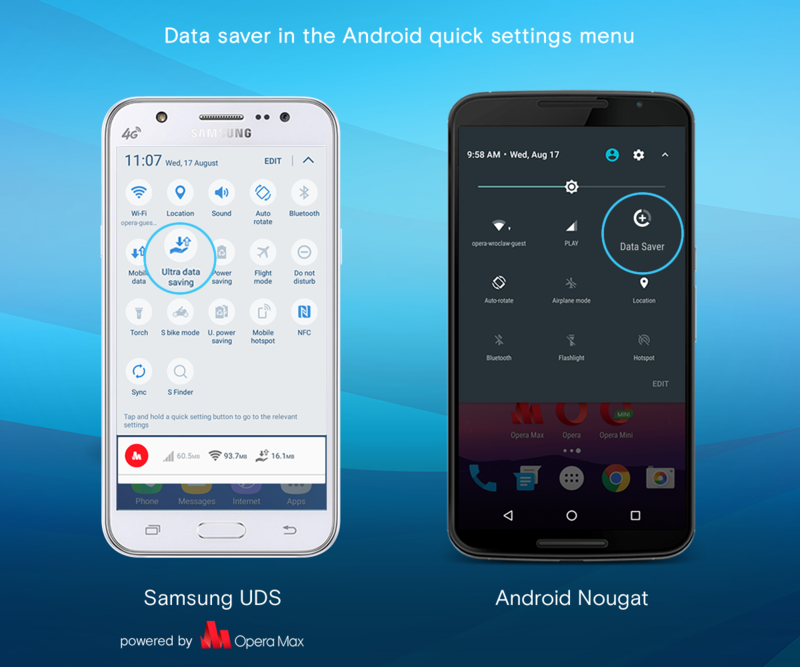 We believe that one day soon every Android device will have a data-saver button that will be as ubiquitous as the airplane-mode button on smartphones. However, our favorite part about Opera Max’s approach is how it provides data savings across the board. Not only can you choose from over 30 different Android device models available in India today, from brands like Samsung and Intex, and get our data-saver mode out of the box, but the Opera Max standalone app is also available to Android users who can’t afford to buy a new device. 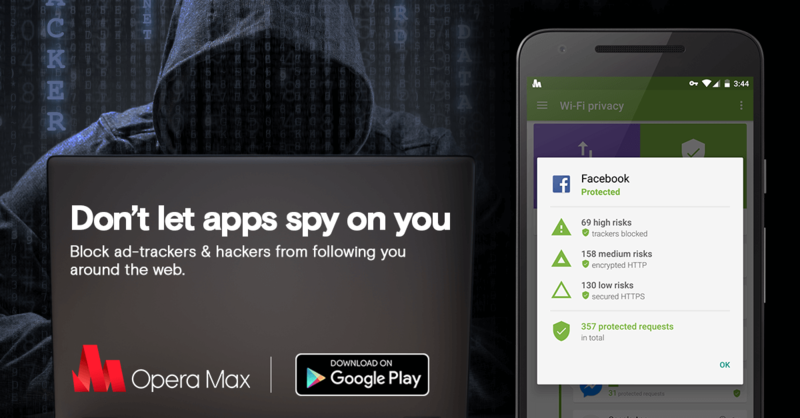 Free to download from Google Play, Opera Max empowers the 98% of Android users who are not early adopters of new Android OS versions to get immediate access to data saver features. So, there’s no need to wait for Android Nougat. You don’t even need to update to Marshmallow or other versions of Lollipop right away. 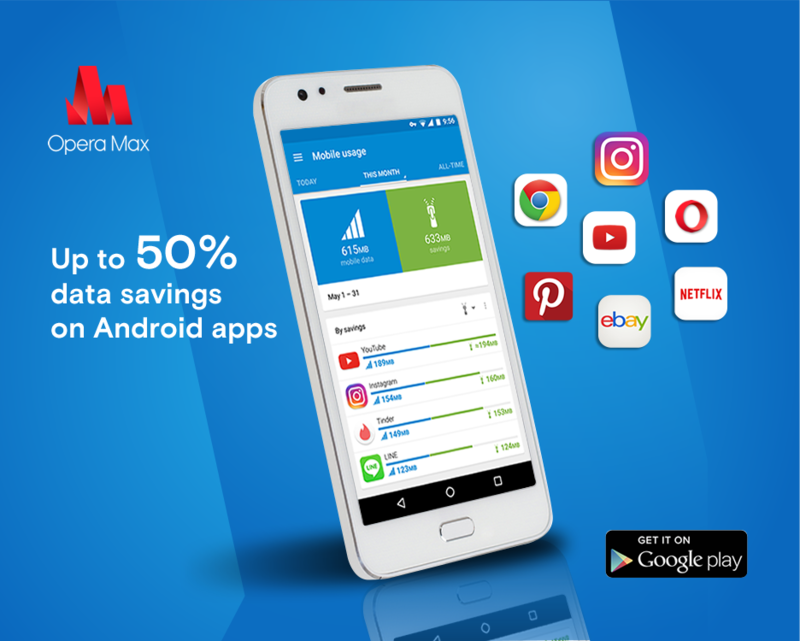 As long as you have any Android OS device above 4.0, you can get all of Opera Max’s data savings and app management features. Right now. For free. Previous article: Pokémon GO fan? Three ways to save mobile data with Opera MaxNext article: Want to test a new pilot browser for iOS?